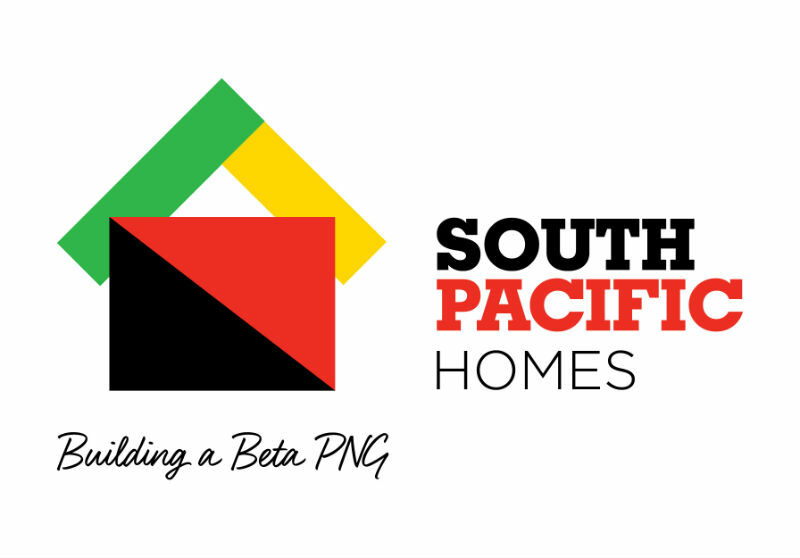 South Pacific Homes is proud to be a local Papua New Guinea company owned by the Parkside Group. Looking for a beautifully finished, affordable home in and around Port Moresby? Then look no further than South Pacific Homes. We have been building homes and residential land estates for over 70 years now and pride ourselves on our reputation of delivering what you need and want in a home. 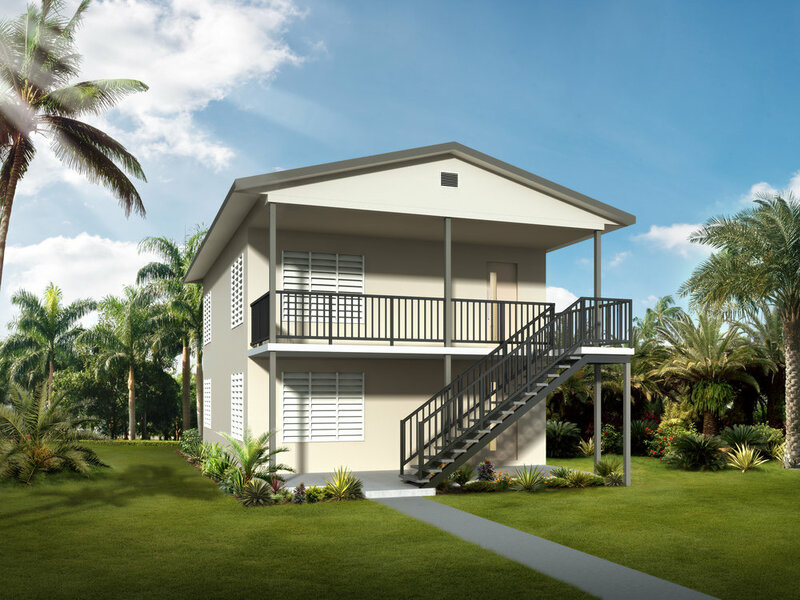 South Pacific Homes brings you 3 exciting new house plans for you to choose from, all will be built to the highest standard. 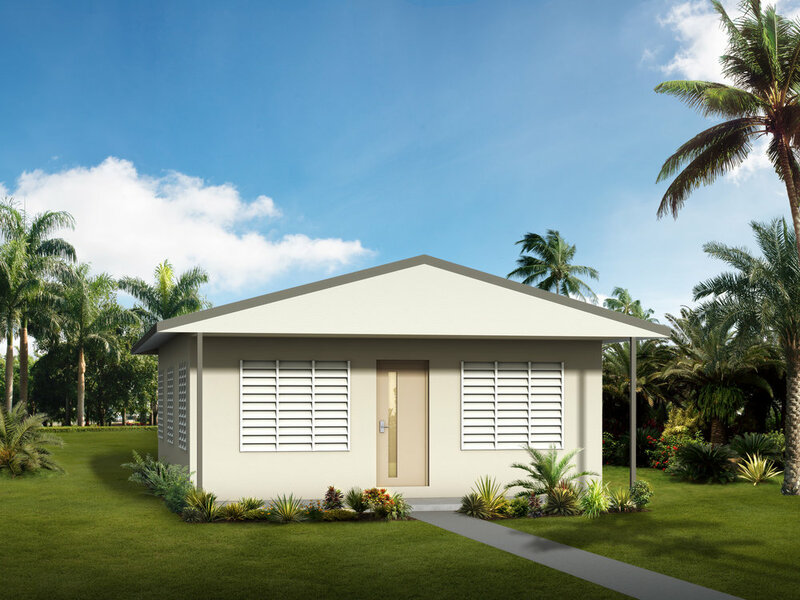 For more information on South Pacific Homes visit the website below.